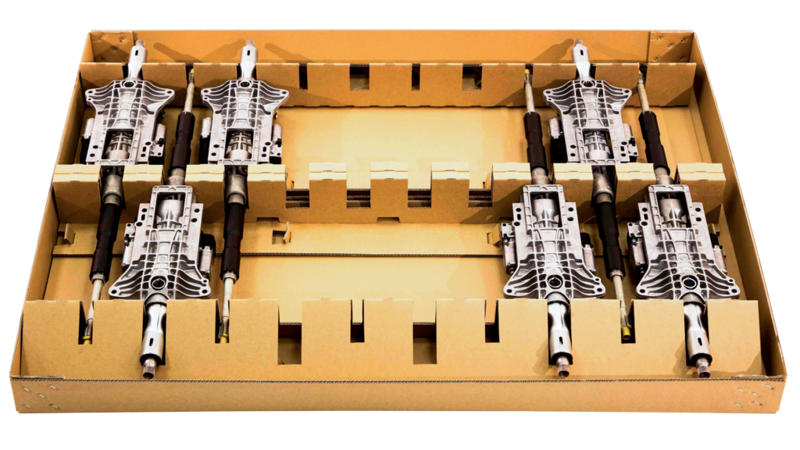 – they are all transported in heavy-duty corrugated board packaging. The Tricor production and service facilities are strategically located to serve the European automotive industry. We specialise in providing innovative automotive packaging solutions for the sector. 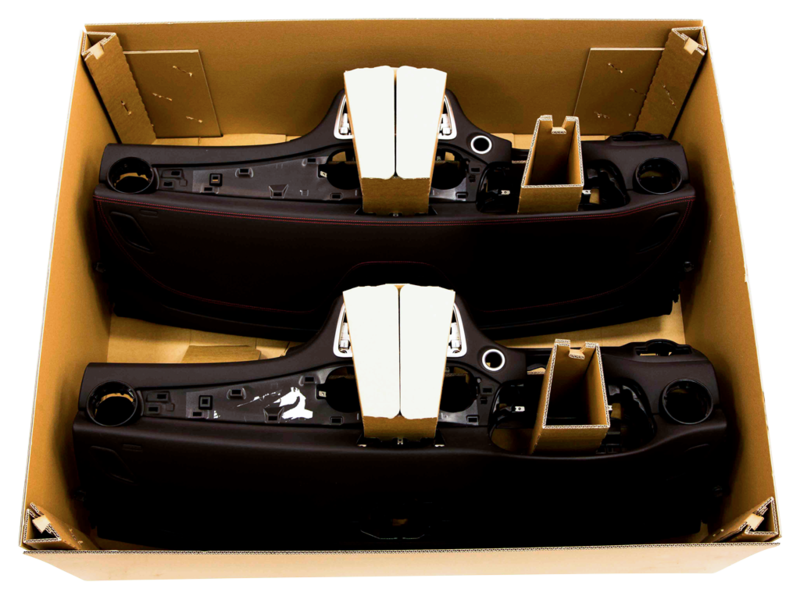 We design and manufacture a wide range of packaging products that are supplied to most of the major car brands and their OEMs (Original Equipment Manufacturer). 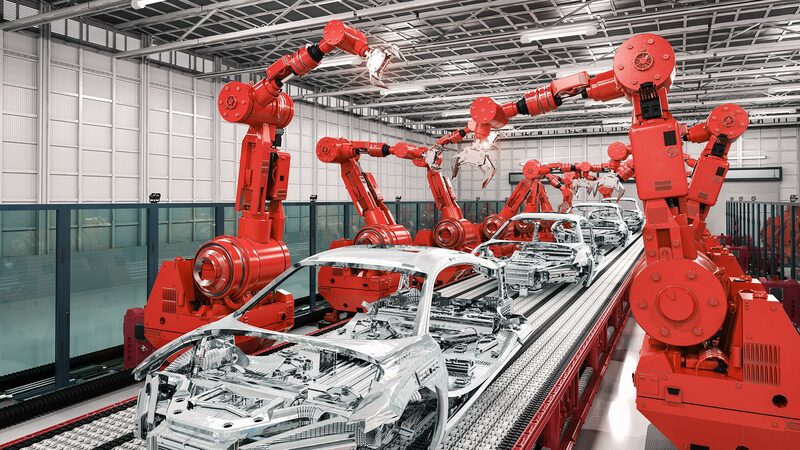 In the automotive industry, packaging solutions that deliver ultimate protection for high value goods and parts are crucial. 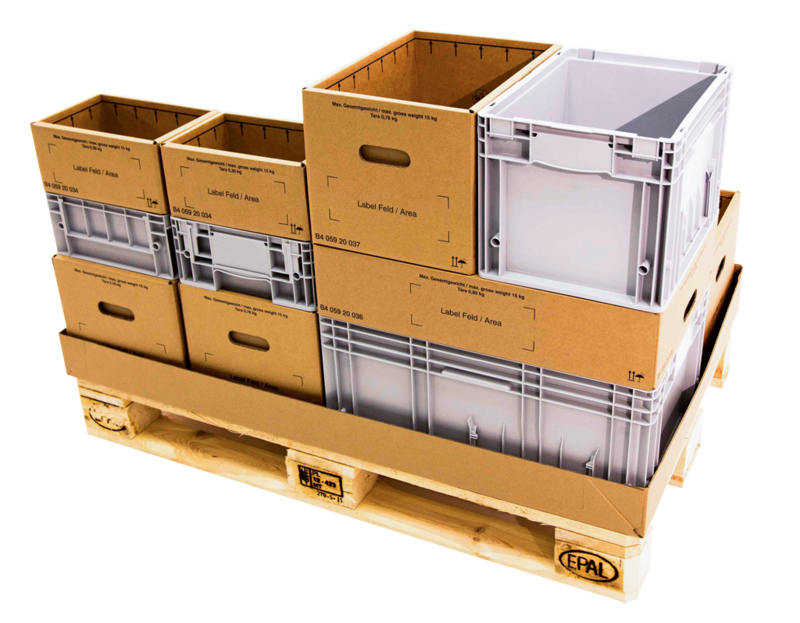 From the engine to small mechanical elements and interior items, we deliver safe and cost-effective packaging solutions. The stringent demands of our customers require high service levels. Supported by our logistics partner Transcor, we are in an ideal position to supply aftermarket packaging for car parts the next day. The strict demands of “lineside” delivery require a zero-defect supply chain and consistent manufacturing quality. Thanks to Tricor’s automotive packaging network, three production locations, six service centres and dedicated services and warehouse locations, we can always meet the specific needs of our international customers. Tricor, delivering innovative solutions on a European scale! Your browser doesn't support some features of this website. Please update your browser to a more recent one.